Posted on 03/05/2019What Are The Worst Intersections In Sioux Falls? 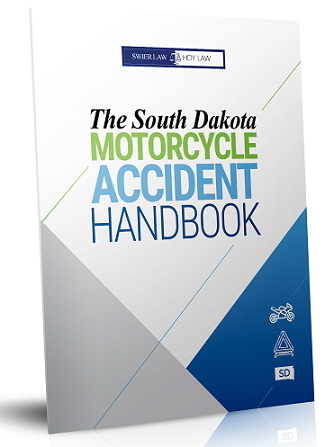 ?What is Medical Payments Coverage in a South Dakota Car Insurance Policy? ?Who is responsible for a car accident when the road conditions are icy? 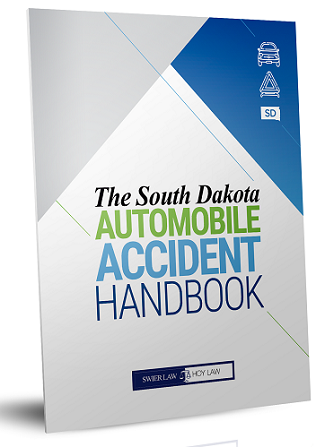 In South Dakota, a "bad faith" insurance claim can occur from a refusal to pay a claim without a reasonable basis or even if the insurance company has a reasonable basis for denial, failing to investigate the claim in a proper and timely way. Selecting the best law firm for your personal injury case is an important decision. Our Personal Litigation Practice Group has experience providing exceptional legal services to clients in state and federal courts across South Dakota and the region. Our attorneys carefully review each case to determine the proper course of action, which may include negotiation, mediation, arbitration, or litigation.